Must meet minimum rental requirement of 5 sets or 10 indivdual pieces. Promotion valid for rentals with paid deposit through 2018. Rentals made through 2018 for 2018 -2019. Offers are not able to be combined with the exception of parties working with Wedding By Nancy. WBN discount can be combined. 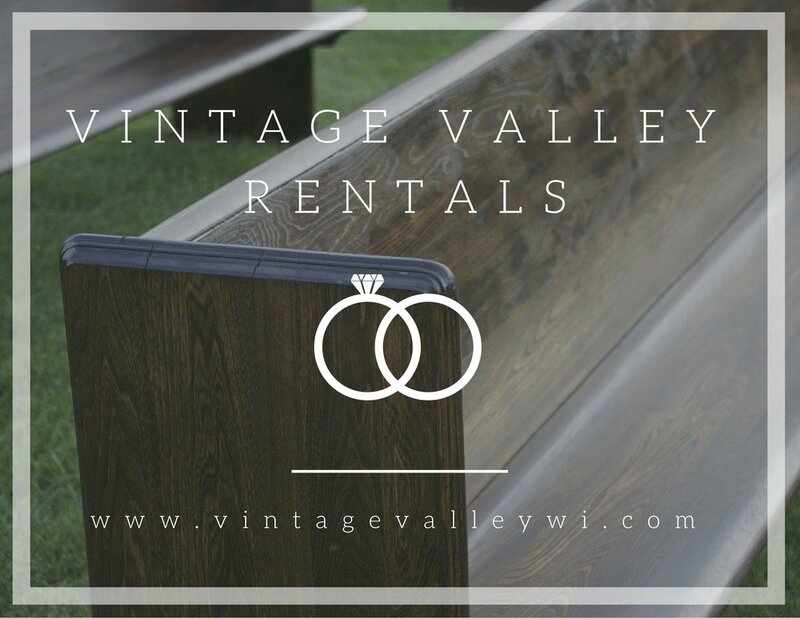 Exclusively for brides who will be renting items for their Justin Trails wedding. Must have ceremony or reception location at Justin Trials. This promotion runs from October 8th, 2017 through October 1st, 2018. Rental must meet rental minimum of 5 sets or 10 individual pieces. Exclusively for brides who attending the Elegant Barn Wedding Expo on October 8th, 2017. Bride must present flier for event. This promotion runs from October 8th, 2017 through October 1st, 2018. Rental mist meet rental minimum or 5 sets or 10 individual pieces.